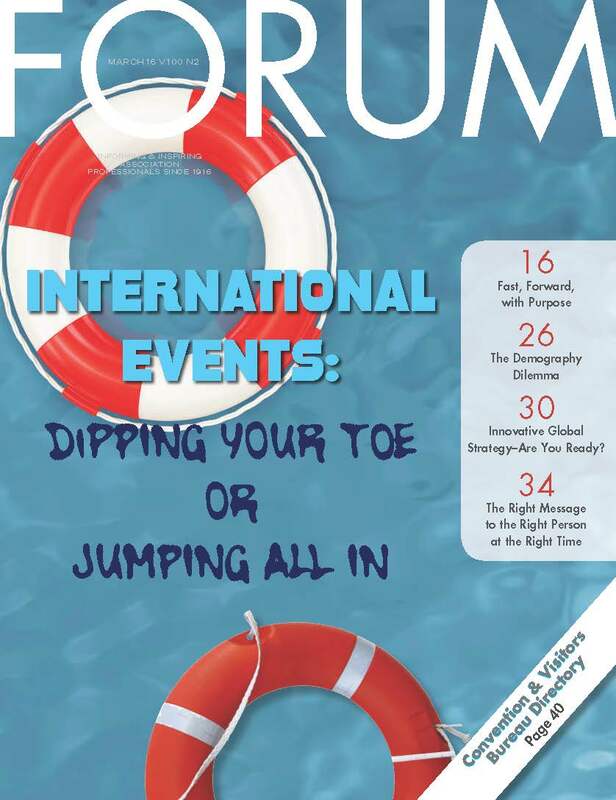 Association Forum publishes its award-winning FORUM magazine nine times a year, distributing it to nearly 4,000 readers at more than 1,600 associations and nonprofits throughout Chicagoland. 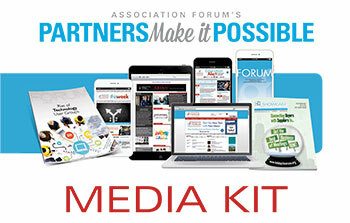 For members, that means nine opportunities to read must-have association management content that’s full of cutting-edge case studies, business-building best practices and practical tips. For supplier partners, it means nine opportunities to generate leads, gain market share and close sales. 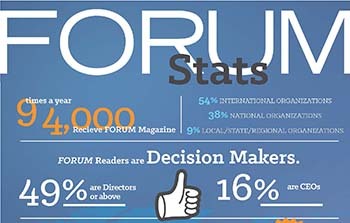 Because FORUM readers are key decision-makers at Chicago associations—including CEOs, COOs, vice presidents and department directors, just to name a few—they don’t just read ads; they have the authority to act on them. And they do. Find out for yourself by advertising in our next issue.